Samsung has been actively promoting its Galaxy Note 8, and for a good reason, because it is going to be massive. 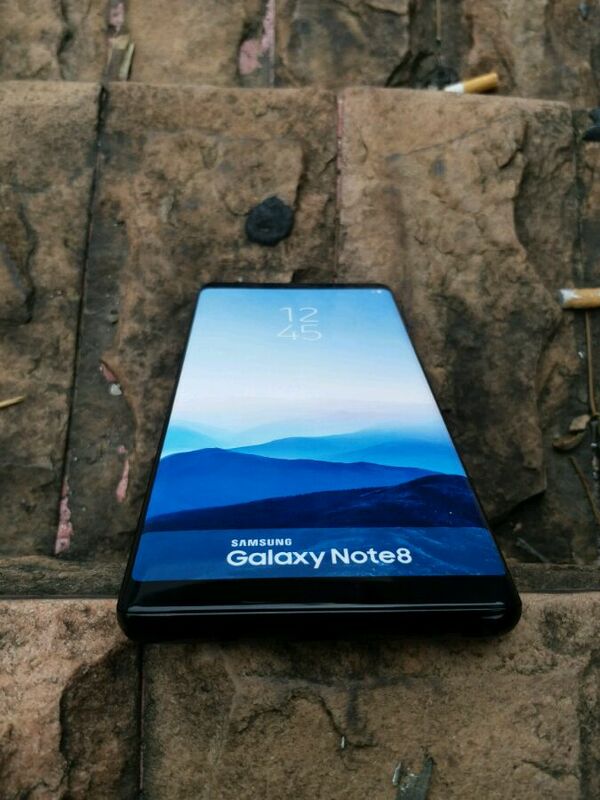 Scheduled for launch in less than a week, the Samsung Galaxy Note 8 had seen countless leaks in the past few months, and now, new images of the phone have surfaced online. 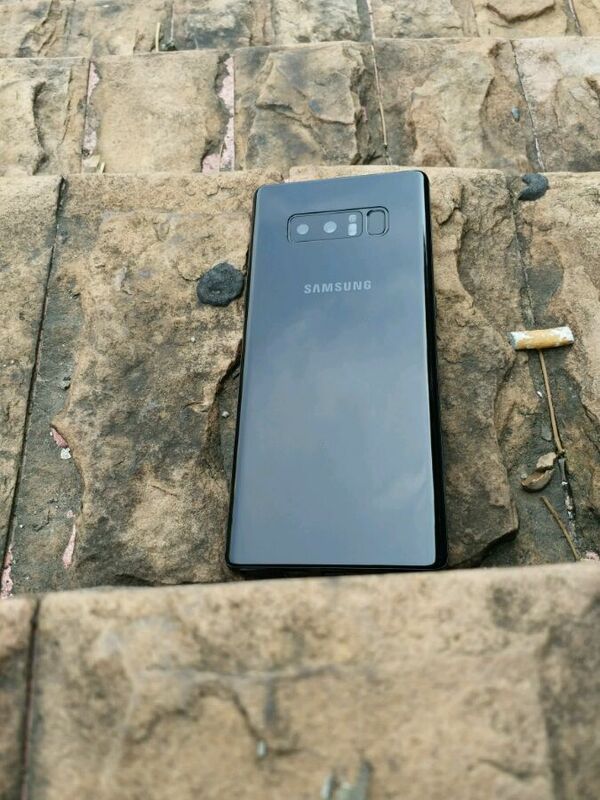 Images of the phone’s dummy unit were posted on the Chinese website, Weibo, and show the device from all angles giving away most of its key specs – particularly in the design aspect. If what we’re seeing is a legitimate representation of the Galaxy Note 8, the images leave nothing to the imagination. The leak features a total of seven images of the handset’s dummy model and from what we see the design matches the previous leaks and renders, with some elements notably similar to the Galaxy S8 smartphone. 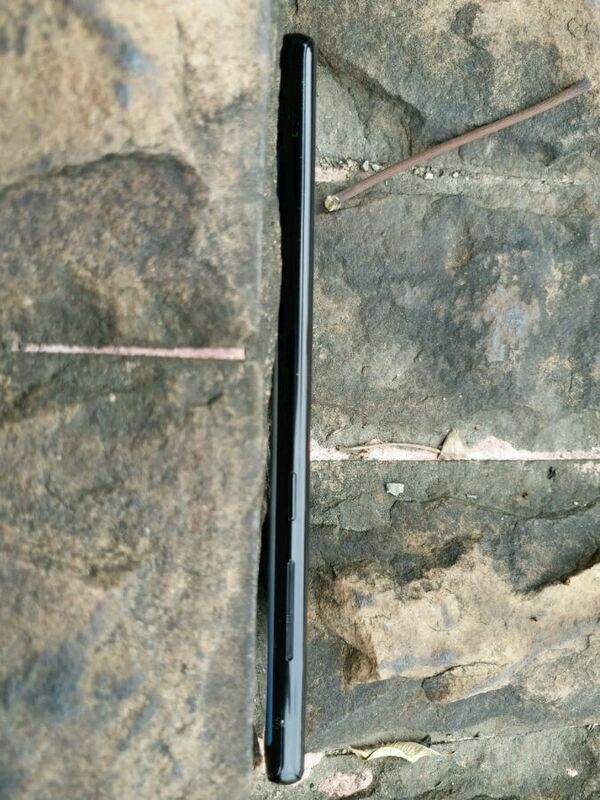 The images show an edge-to-edge display with rounded edges and a SIM slot to the top edge. The handset also seems to come with dual rear cameras as expected alongside a rear-mounted fingerprint sensor, LED flash and heart rate monitor. Earlier this month, renders of the supposed Galaxy Note 8 had been leaked, and the rear camera module seen in the latest leak matches those previous renders, however, there is no knowing if the dummy unit is real or was created on the basis of those renders. According to a leaker though, this is one of the fake models that will be used for selling display cases post-launch. Another interesting tidbit we picked up from the images is that the Samsung Galaxy Note 8 will indeed come with a dedicated Bixby button just like the Galaxy S8 models. This Bixby button can be found alongside the volume keys while the power button sits on the opposite side of the device. It is yet to be seen how this works out with the fans since there have been mixed opinions about having a dedicated personal assistant button. The leak shows a huge 6.3-inch display with an alleged 18:5:9 aspect ratio. The Galaxy Note 8 is said to feature a Qualcomm Snapdragon 835 SoC under the hood, paired with 6GB of RAM and 64GB of internal storage. There have also been speculations that the device might come with an Exynos 8895 chipset instead. The Samsung Galaxy Note 8 is expected to be unveiled next Wednesday on August 23 and will eventually go on sale sometime in late September.